Walk on Saturday aimed at awareness. 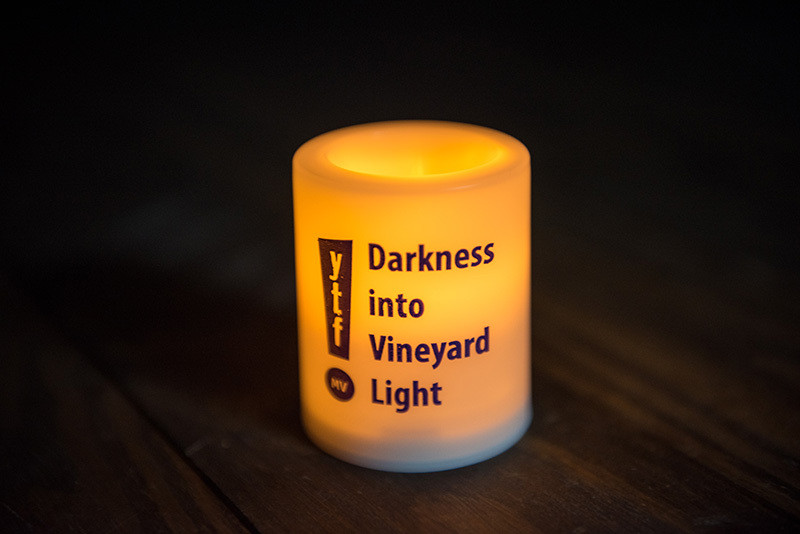 Members of the community will gather at Bend in the Road Beach in Edgartown on Saturday, Sept. 29, for the Darkness Into Vineyard Light suicide prevention and awareness walk. The walk will start at 5 am and continues through 7 am. The event is organized by members of the community whose lives have been affected by suicide, and by those who want to help victims. 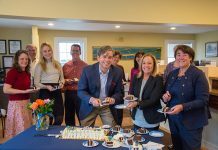 Martha’s Vineyard Community Services (MVCS) Island Intervention Center is supporting this community-led endeavor. The walk is meant to symbolize emerging from the darkness of depression and mental illness and into healing light. According to Maria Ventura, one of the organizers of the walk, it also represents escaping from the stigma that has surrounded suicide and suicide survivors. Suicide rates have increased dramatically nationwide, and the Island community is not immune to the tragedy of suicide. According to the American Foundation for Suicide Prevention, there is an average of 123 suicides per day. For every one suicide, there are 25 attempts. One mission of the Island Intervention Center, according to Island Wide Youth Collaborative program director Susan Mercier, is to not only be a first-contact resource for anyone who is suicidal or knows someone who is, but to raise awareness. By publicly addressing suicide, the issue (which is often considered taboo and rarely spoken of) will become more of a focus for the entire Island. John Murray, another organizer for the event, said he is happy the issue is seeing more recognition in the community. “We have so much support. So many people want to help with this cause,” Murray said. Mercier said there are plenty of ways to help the cause and support those who have been affected by loss in one way or another. “Just show up and show your support. 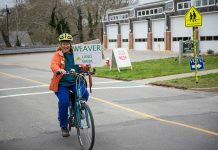 You don’t realize how something so little can have such a huge influence,” Mercier said. Suicide prevention walks happen in other areas of the country, as well as across the globe. Murray said he has done similar walks in Ireland, where suicide is also a serious issue. September is suicide prevention month, which means it is time for people to raise awareness and funds for proactive treatment. Mercier said there are not enough public events to raise awareness and funds for suicide prevention. “I don’t see fundraisers for suicide survivors, I don’t see fundraisers for people afflicted by mental illness,” she said. 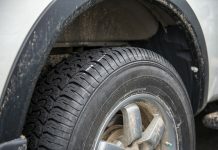 Participants are encouraged to park at the Dark Woods lot behind Edgartown Pizza, where a shuttle will bring them to the beach from 4:45 am to 5:15 am, then back to the lot after the walk. Register with MVCS before Sept. 28. There is a suggested $20 donation fee for each participant, which includes an event T shirt. Any funds from the walk will go directly to the Island Intervention Center outreach program and suicide prevention and recovery initiative.